October 29, 2017, some friends decided we should go on an outing. 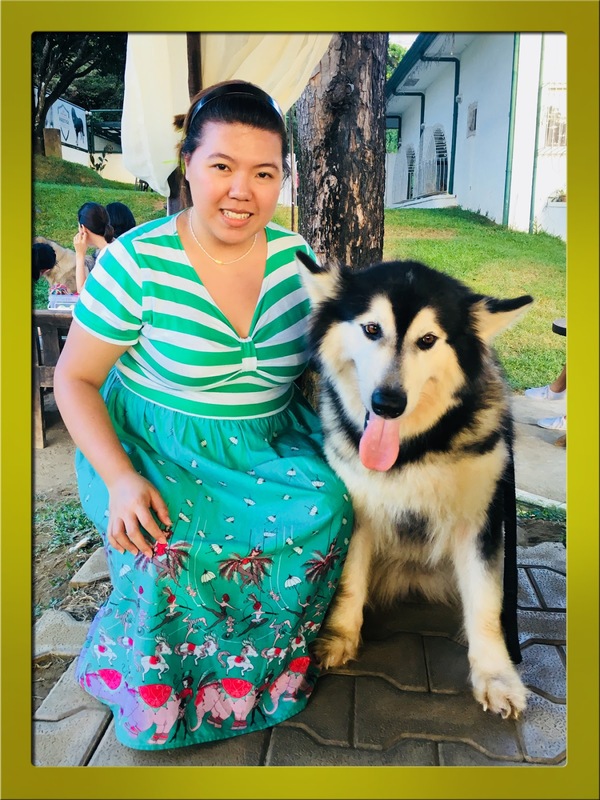 The Goliath Kennel in Antipolo was hosting a Barbeque Meet and Greet. We decided to attend. I brought Chichi with us. They fed us a great spread for the picnic! Hotdogs, burgers, nachos and fries, oh my! Everyone had time to share about their doggy experiences and the owners Gino and Kim shared their tips, tricks and experiences. They told us that their advocacy is the proper care and adoption of these lovely giants. As we talked and ate, some of the giants were let loose and they roamed around us, begging for a head scratch or some attention. Who can't resist them? They are big babies! 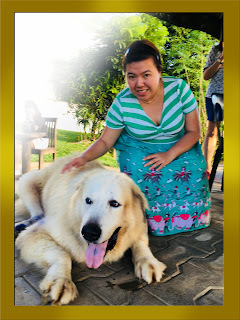 Their advice: these dogs are very expensive to maintain and their dispositions demand a lot of attention. If you cannot maintain them, do not buy one. An owner must think long term in their care. One Ovcharka can consume 2 kilos of dog food a day. Their living arrangements should also be taken into consideration. 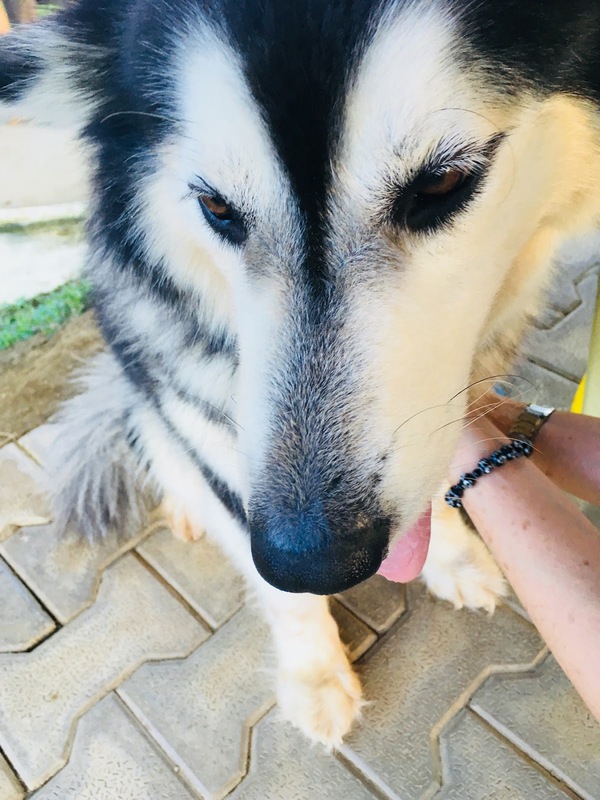 Malamutes need space to run and play. We definitely recommend you try going to their Sunday Barbecue. It happens every 1st and 3rd Sunday of the month. Make a reservation before going. They only accept 12 people at a time. Don't forget to take photos! These babies love the attention. Give them love!